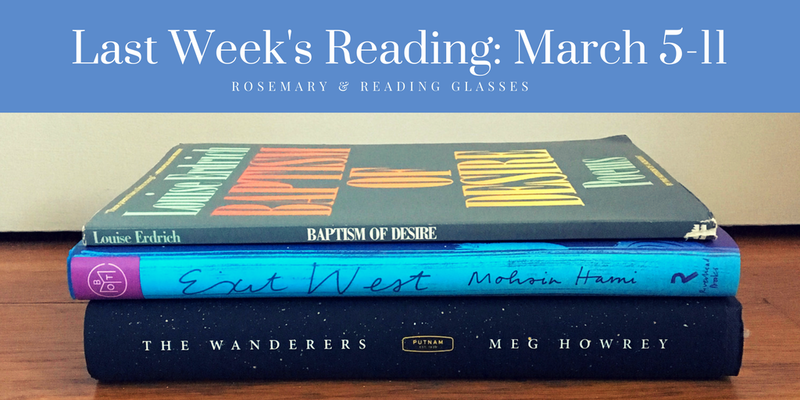 The Wanderers, by Meg Howrey: I’ll post a longer review of this book soon, so for now I’ll just say that I loved it. The hook: three astronauts undertake a long-term simulated mission to Mars, and both they and the loved ones they leave behind struggle with isolation and epiphanies during their experience. Exit West, by Mohsin Hamid: What a lovely novel. Exit West has that graceful fluidity that seems effortless but of course isn’t effortless at all, but the result of a writer’s very hard work. It’s about Saeed and Nadia, two young people falling in love as their city falls apart, destroyed in the conflict between government forces and militants. The pair begin to hear rumors of doors not between rooms, but between countries—doors that have been appearing all over the world. Soon migration doesn’t require a passport, but merely steps through an (unguarded door); the trouble becomes what to do once you find yourself on a beach in Greece, or a mansion in London, or a mountainside in California. As Nadia and Saeed navigate through strange new worlds, Mr. Hamid breaks up their narrative with vignettes of other migrants, giving a global feel to an otherwise intimate narrative. Beautiful writing and a timely tale. Highly recommended. Baptism of Desire, by Louise Erdrich: I enjoyed this 1989 collection, Ms. Erdrich’s second, just as much as her first (Jacklight). 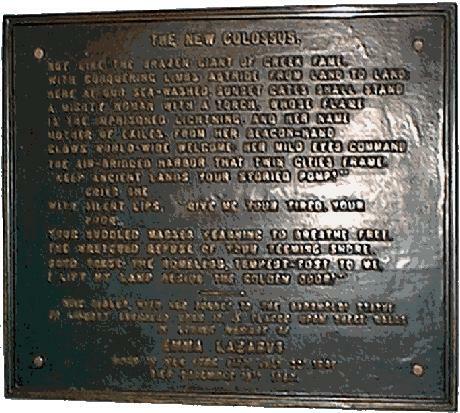 The first group of poems plays with Catholic imagery and theology, while the second section includes narrative poems about various characters (like Mary Kroger, the butcher’s wife). The third section, my favorite, is a long poem, “Hydra,” about both the mythological figure and pregnancy. The prose tale of “Potchikoo’s Life After Death” makes up the fourth section (I don’t think I’ve seen a story in a short collection like this before, but I enjoyed it thoroughly). Poems about marriage, domestic life, and the natural world close this strong collection. You can read Baptism of Desire‘s first poem, “Fooling God,” at the Poetry Foundation. Pachinko, by Min Jin Lee: I loved this family saga about Korean immigrants in twentieth-century Japan. 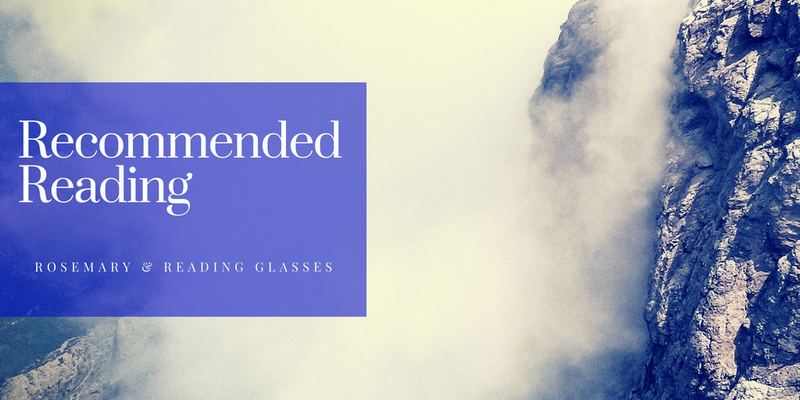 You can read my full review here. The Lion in Winter, by James Goldman: I grew up watching the film adaptation (starring Peter O’Toole, Katharine Hepburn, Anthony Hopkins, and Timothy Dalton) of this 1966 play, and I was delighted to find that the screenplay matches the script almost exactly. It’s a firecracker of a play about Henry II, Eleanor of Aquitaine, and their scheming sons, brought to life with some of the wittiest, cruelest banter you’ve ever read. My copy, which I found at Loganberry Books in Cleveland, is a first edition, and it includes stills from the first production–imagine my surprise at seeing a very, very young Christopher Walken in these pages! Perfect escapist reading. Norse Mythology, by Neil Gaiman: I’ve been looking forward to this book for months, and Neil Gaiman did not disappoint. In these tales, he brings the Norse gods to life—wise but fallible Odin, hulking Thor, dangerous Loki (and he points out that much of what must have been passed down about goddesses and other female figures has been, alas, lost—hence the disproportionate number of myths about male figures). A gifted storyteller and fascinating legends makes for a classic combination. Gorgeous cover, too. 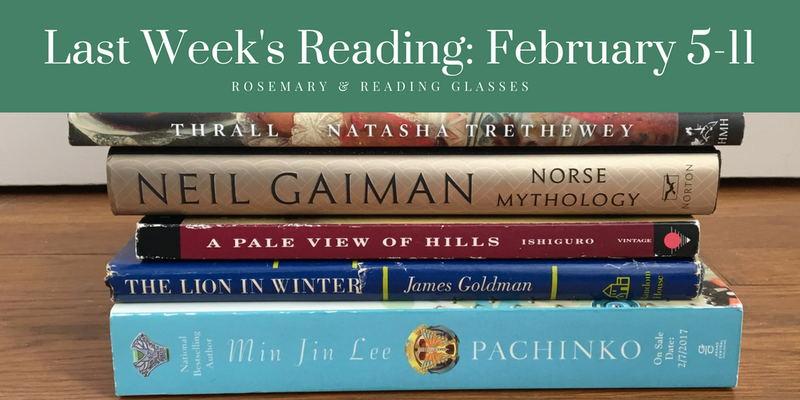 A Pale View of Hills, by Kazuo Ishiguro: A subtle, unnerving novel about a woman, Etsuko, who recalls one hot, eventful summer in post-war Nagasaki decades later, after she’s moved to England. Her older daughter has recently committed suicide, and her younger daughter comes to visit Etsuko at her country home. The writing is atmospheric and outwardly serene, but malaise creeps beneath the surface. I’m amazed at Mr. Ishiguro’s skill in showing how characters mean exactly the opposite of what they say. Even more amazing is that A Pale View of Hills was his first novel. Recommended. 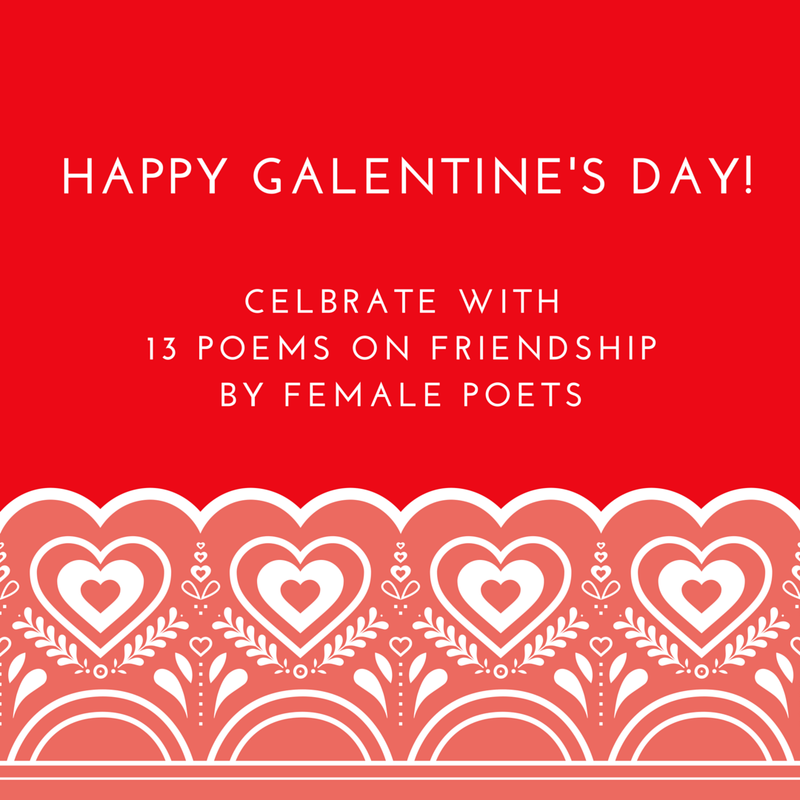 Valentine’s Day is upon us, friends, and in its original form (featuring fifteen poems), this has been one of the most popular posts over the last few years. 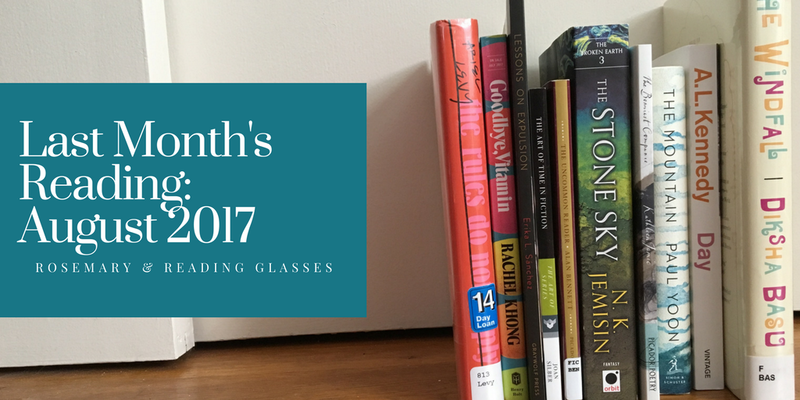 For 2017, I’ve added two poems, for seventeen total. Do you have a favorite I should feature next year? 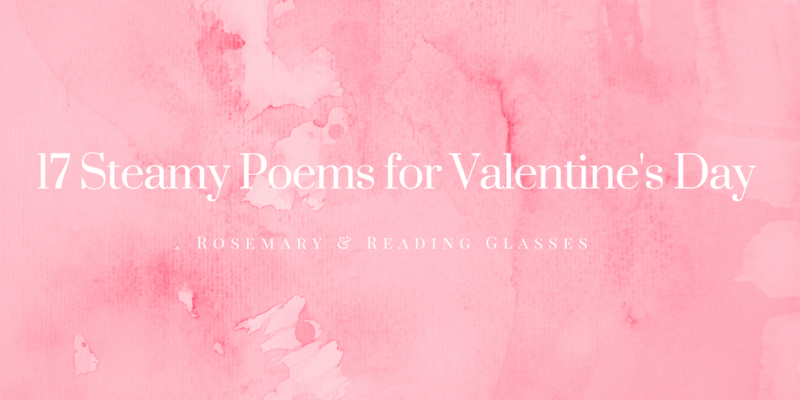 Toss that teddy bear and give your significant person the gift of verse this Valentine’s Day. And yes, a Neruda poem. But I can’t find it anywhere on the interwebs, so you’ll have to go find a copy of World’s End or Late and Posthumous Poems for yourself. 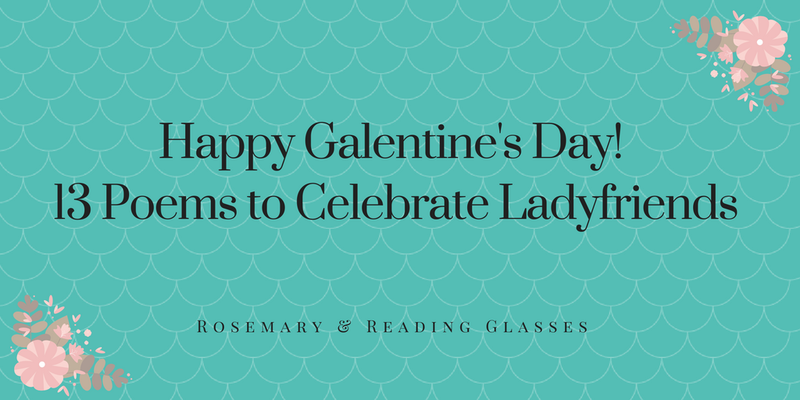 Your turn: what’s the sexiest poem you’ve ever read? Years ago, my friend A. (who has great taste) sent me a link to a poem by a friend of hers. That poem was Catherine Pierce’s “The Mother Warns the Tornado,” which is very, very good. 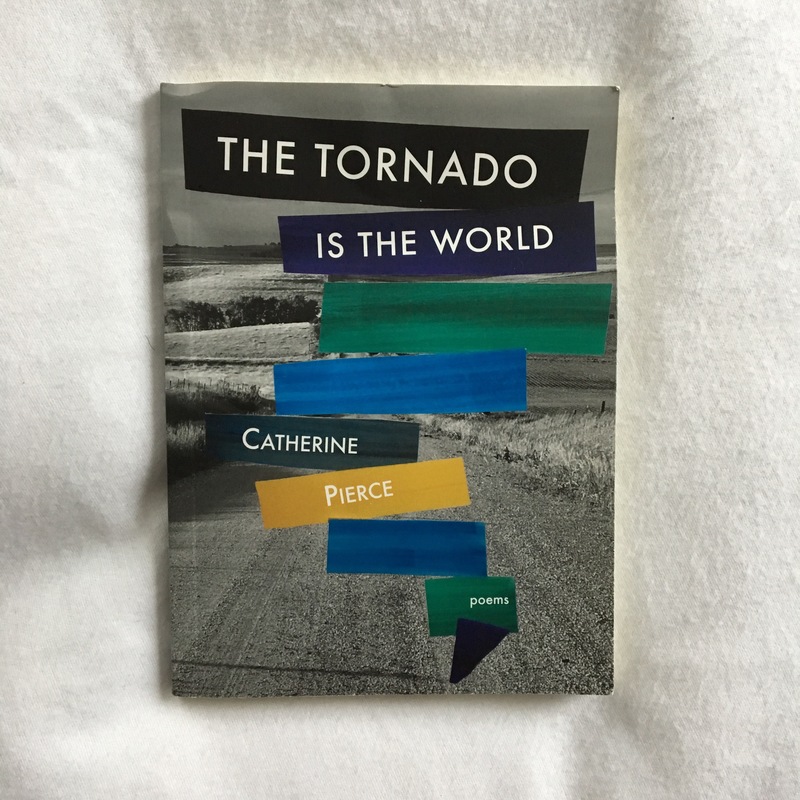 I’ve never forgotten it (I watched Twister quite a bit in my formative years), and so I was delighted when a copy of The Tornado Is the World*, Ms. Pierce’s new book of poems, appeared in the mailbox. It’s just as excellent as “The Mother Warns the Tornado” promises. You couldn’t, of course; we bear the unbearable by setting it aside, considering it only briefly, or when it happens to us (and it will). The tornado will wrap them tight. know what it is to be held. That’s such a powerful image, echoing the repeated image of the mother huddling over her child in a dry bathtub, trying to protect him from a force of nature, becoming a force of nature herself, maybe. Though rage and anxiety are swift currents running through this collection, so is gratitude. Gratitude for being spared, for the ability to observe and catalogue aftermaths, but also gratitude for the beauties of this terrible, fearsome world: the hawk (“something prehistoric”) hunting in the suburbs, the “crocus-blessed” Southern winter (“an unhinged sweetheart— / all gloss and lilt, until the shift.”), beach towns and bars and dreams. I loved this collection, and commend it to your reading. *I received a copy of this book from the author for review consideration, which did not affect the content of my review. If you’re looking for another poetry collection about destructive natural phenomena, I recommend Patricia Smith’s Blood Dazzler. 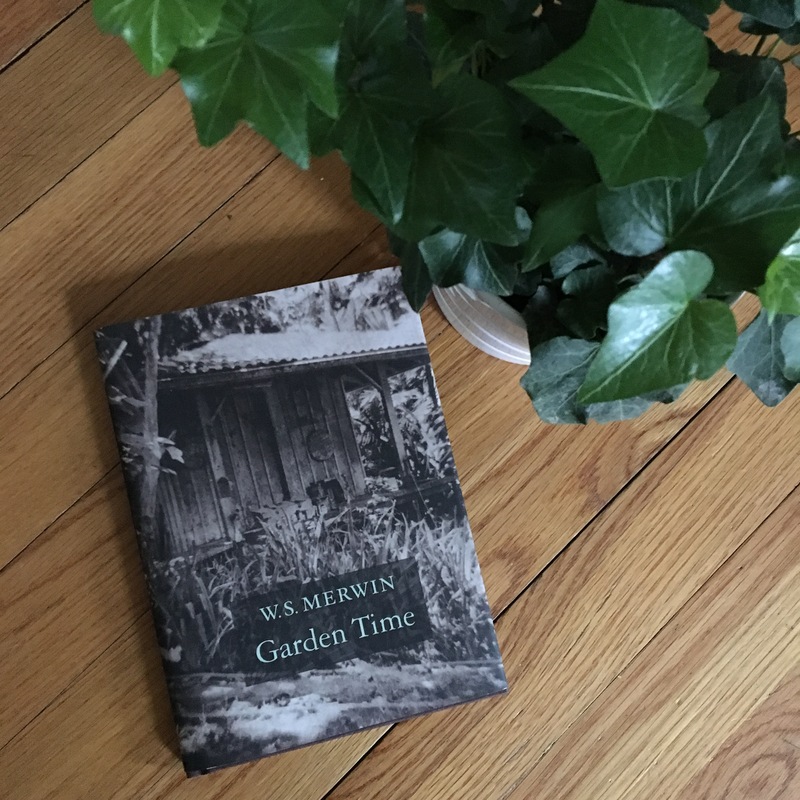 This week I’ve been reading W. S. Merwin’s new book, Garden Time. It’s beautiful and calm and melancholy, just what I needed this week. Mr. Merwin is 89, and losing his eyesight; I read that these poems were dictated to his wife, Paula. He’s one of this country’s most prolific writers; I think I first read his work when I was in high school (his translation of Neruda’s Twenty Love Poems and a Song of Despair) and then again a few years later with his introduction to a volume of selected poems by Thomas Wyatt. Mr. Merwin’s own poem “Berryman” is one of my favorites, one of my writerly touchstones. Anyway, “The Morning,” the poem that opens Garden Time, is worth the price of admission. I love it, and its phrases have been flitting in my mind for days. I hope you’ll love it too. grateful for their prayers and their generosity of spirit. 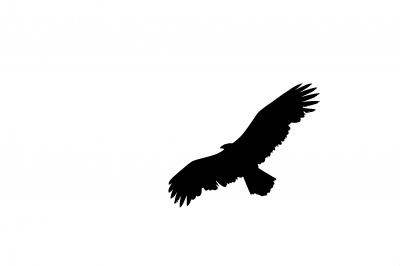 Joy Harjo’s “Eagle Poem” gives me a way to think about prayer that is comforting and uplifting without listing toward the dogmatic. For that reason, I think “Eagle Poem” is the perfect poem for Thanksgiving week, when we give thanks in our own ways, both secular and spiritual, for what we have and what we have not.